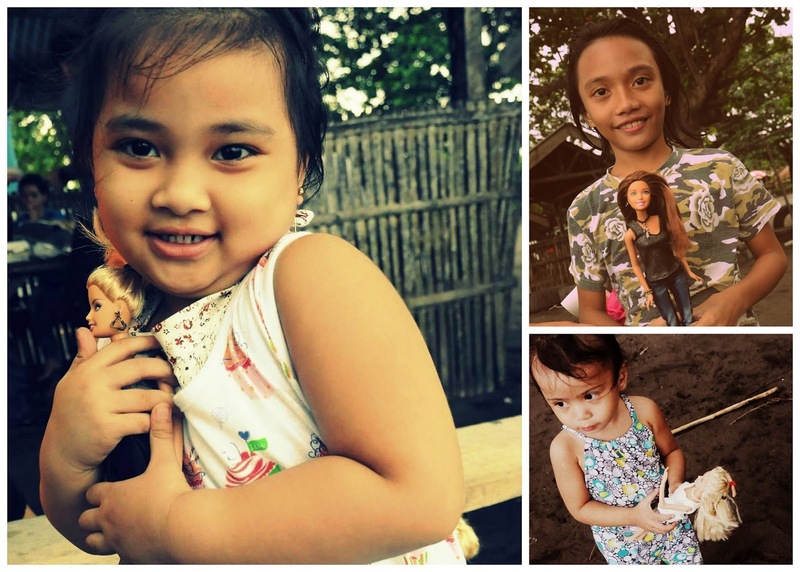 ----- When I start owning the doll, they become my friends – complete with names, backgrounds, attitudes and personal tastes. And when they seem to already develop souls, I CANNOT let them go. Nuff said. LOL! ----- I don’t make them. I love giving away a piece of me – my creations instead. It’s my way of telling the person how I care. So, often times, if it’s not my precious time, I give away my creations (which requires my time, anyway tee hee). Maybe if I start making dolls, too, that’s when I will probably be giving away dolls the way I do with my miniature fashion. ----- Straight from store, or factory-made dolls don’t seem to be as thoughtful as handmade things. 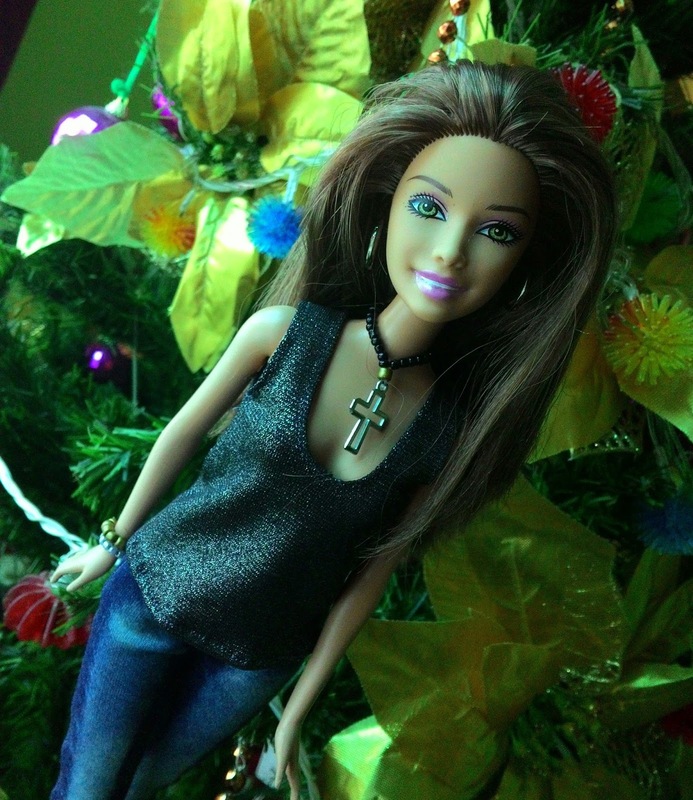 However, YES – I DID HAVE A DOLL GIVEAWAY this holiday season. In fact, I gave away three dolls! I didn’t announce it over the blog because it was for little girls, particularly daughters of my high school classmates that I meet in a yearly reunion during the holidays. My old high school buddy yearly organizes our reunion and the party always is set during the holidays when almost everyone is home for Christmas. Now, he asked me to make a sponsorship or something. I once cooked for the party, I also hosted it, I think I was once in the admin preparing goodies, so this time I think I would share something different. Since I like giving my creations, time or services instead of money or store-bought items, I asked if I could instead give away my handmade doll clothes. He said sure I can, but it probably would be nicer if I gave them with dolls, right? So there. I picked three previously-owned dolls from my waiting-for-a-makeover box and chose the right fashions for them. At the reunion, there were quite a few little girls who came with their parents and I felt a little sad to know that I can only give to three of them. The three girls who were lucky to get them seem to be delighted with these humble gifts. 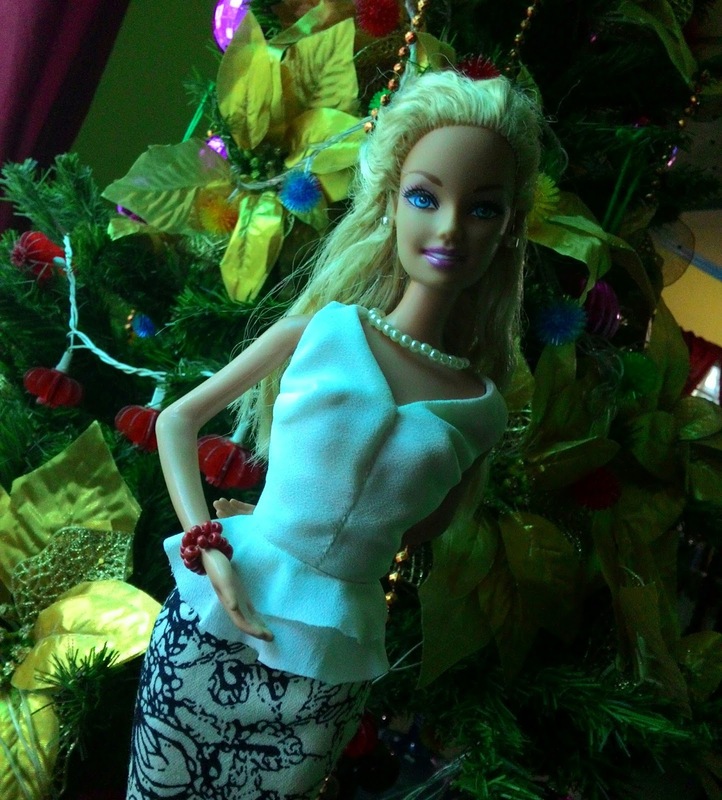 I think this is such a fun activity – for me styling the dolls, and the little girls looking so excited to receive them. Even my old classmates wanted dolls, too! I haven't told my friend about this yet but I am planning to make this a yearly treat. Hopefully, next year I can accommodate 10 or even more! And I am so looking forward to styling these dollies for them. And seeing these bright-eyed girls eager to play with their new toys is just so warming. Have you ever done something like this? Please share your experience with the rest of our dolly friends and perhaps you could also help me come up with better giveaway activities next year. Thanks in advance and chat with you soon! This was a very nice thing to do. The little girls look very happy! What a sweet thing to do! Those little girls look very happy to be the recipients of such a lovely gift! They look so happy. That was very nice of you. I'm always looking for an opportunity to give dolls away to little girls who would love to have them. I gave away quite a few in 2014 and some in 2015. I just ran across a story this morning about a nine year old giving away dolls to foster kids. I will be posting the story on my blog within the next couple of days. The girls look very happy with their new dolls, a great gesture! Hi Shasha, the only dolls I gave away are the ones I decided to give to my niece Carlotta, and with each doll I prepared a little wardrobe. She's always very impressed. But your idea is simply wonderful!